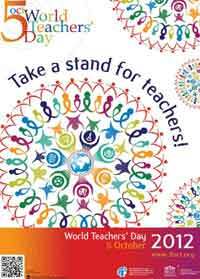 UNESCO is celebrating World Teachers’ Day along with its partners every year. 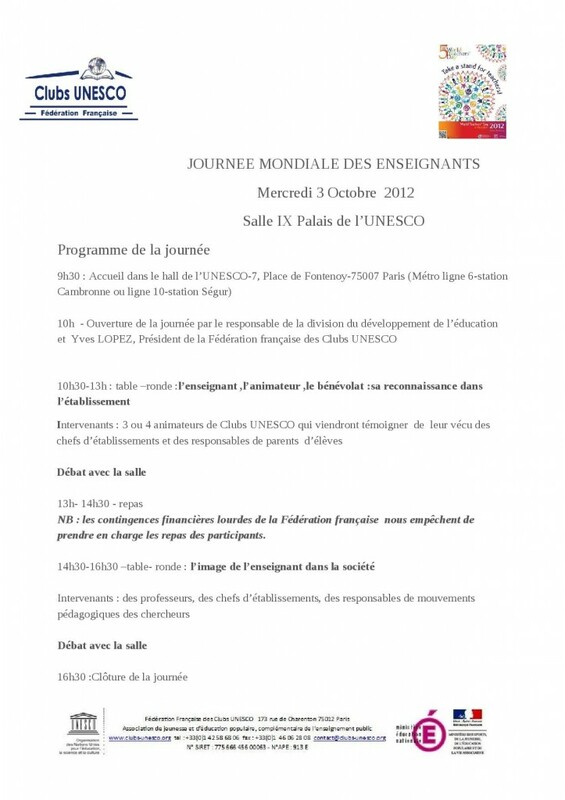 This entry was posted in ACTIVITES, UNESCO by CLUB UNESCO SORBONNE. Bookmark the permalink.